Loudiana came to live in Fond Blanc in September 2014 with her little sister Manaica from Artibonite. She has one brother back home. She likes living here because she has made a lot of new friends like Childanda, Maselene and Davison. Loudiana really loves to go to school and learn. She is a very bright young girl and enjoys homework. She likes to jump rope and play with the other girls. 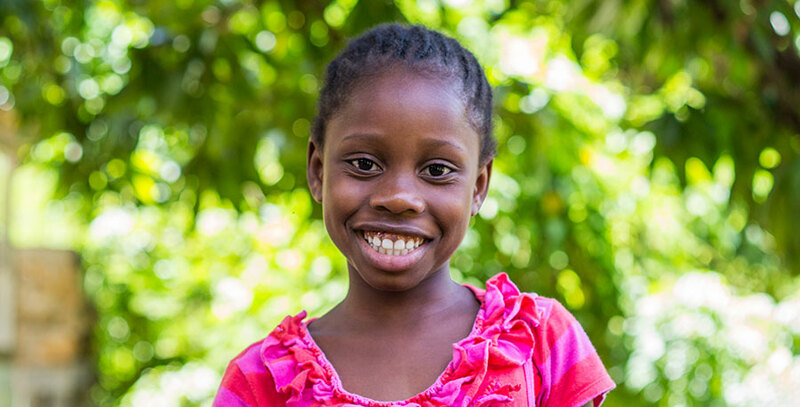 When she grows up, she would like to become a nurse to help others feel better.